I love to write. But writing about myself is another matter all on it's own. So what can I say? I'm the kind of person who will randomly just take a pen and paper and start to write, just because I feel like it. Whatever I wrote obviously just gathered some dust. So I searched the net and decided to join HubPages. At least my creativity won't completely go to waste here. 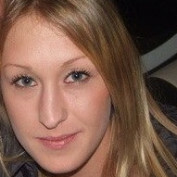 I will be writing about various topics. Whatever comes to mind that I know will be useful to someone out there. My favorite topic, though, is computers and the internet... you know, how to fix these things that keeps us all going. You don't have to look any further. 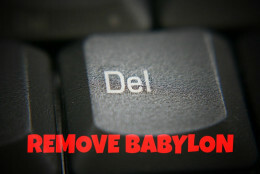 This is the way for completely removing Babylon from Mozilla Firefox and Google Chrome. 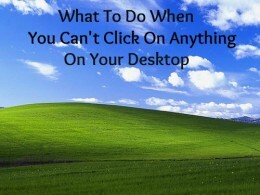 This is the solution if your computer screen appears to be frozen and you can't click on anything, although your mouse still moves, and there is no response from your keyboard. 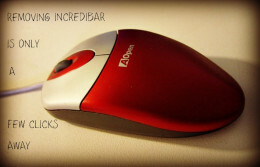 Here are step by step instructions to remove Incredibar manually from Google Chrome and Mozilla Firefox.